In The Name of Science: What is Texas? Obviously it's a state. Perhaps it's also a state of mind. As a Texan for most of the last 6 years, it seems Texans strongly identify with Texas, and no matter where you're from, Texas carries a lot of weight. 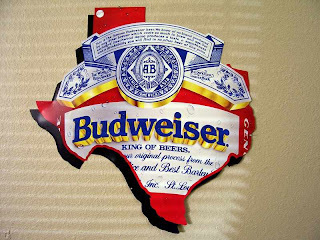 Much like New York City overshadows the state of New York, it seems people identify with the state of Texas perhaps more than even our country. A whole host of catchphrases have sprung up including: "Don't mess with Texas", "Texas is bigger than France", "Everything is bigger in Texas", "Buckle up Texas", etc. Texas has a rich history of being fiercely independent. At one point it was its own republic, and more recently Governor Perry refused federal stimulus funds. This independence has fostered a stronger sense of state identity than is found elsewhere. 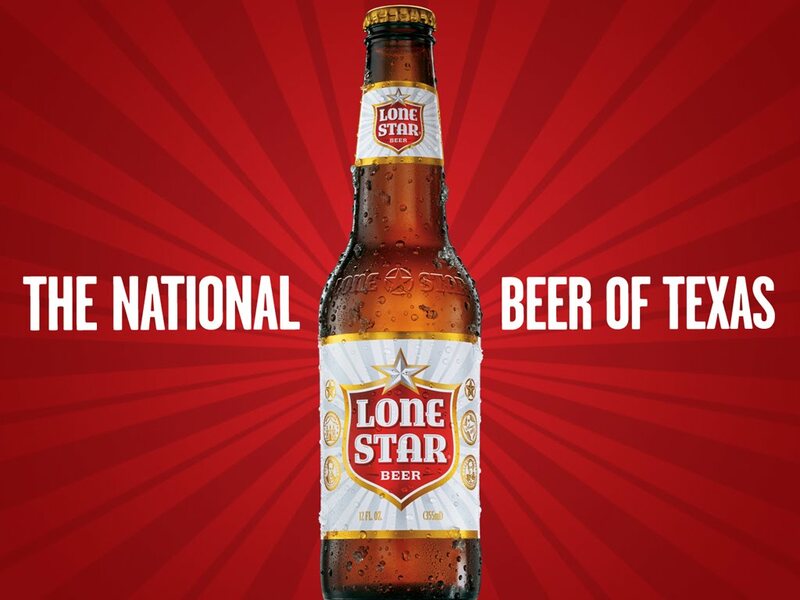 Everybody knows Texas is the "Lone Star" state. After living in Ohio, the only reason people know Ohio is the "Buckeye State" is because of a successful collegiate athletics program at The Ohio State University, where a Buckeye is the mascot. Four years in Pennsylvania has taught me that nobody knows Pennsylvania is the "Keystone State". 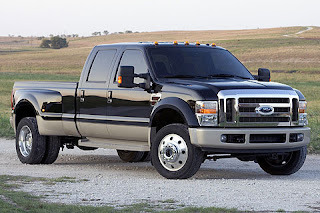 The name Texas conjures strong imagery to Texans and non-Texans alike. Texans associate the word with freedom, friendliness, independence, and familiarity while non-Texans are likely to think of horses, cowboy hats, silly boots, and bola ties. Whatever the reason for this state identity, major companies have certainly cashed in on its strength and influence. In this sense, Texas is a brand name. 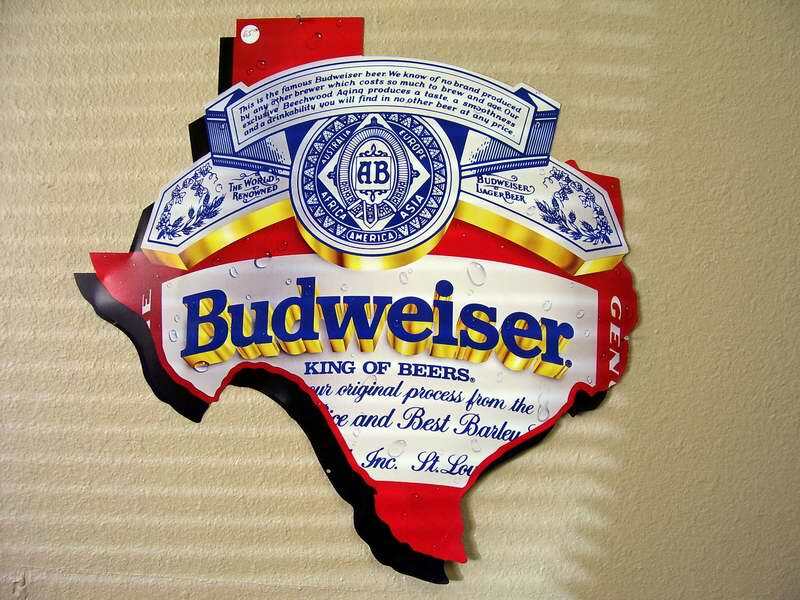 The name Texas signifies that something is bigger, better, or somehow more authentic. 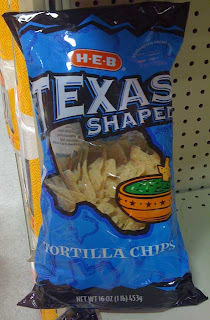 Of course such shameless branding has led to wonderful consumer goods such as: Texas shaped tortilla chips (found earlier today in the local HEB grocery store), Lone Star beer (the national beer of Texas), countless other beer signs and Texas logo emblazoned on beer cans, and last but not least, pickup trucks. 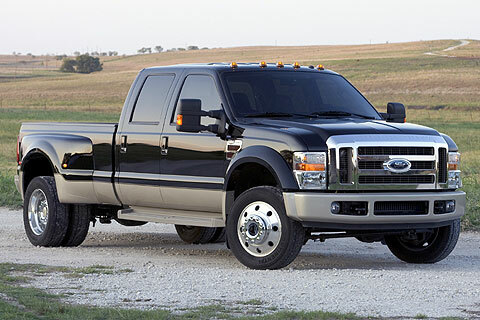 The big 3 US automakers generally sell special edition trucks specifically for the Texas market, such as the King Ranch edition Ford SuperDuty (pictured). Hmm... So I drive a pickup, wear boots, eat Texas shaped chips from HEB, love drinking Lone Star beer, and frequently listen to Willie. 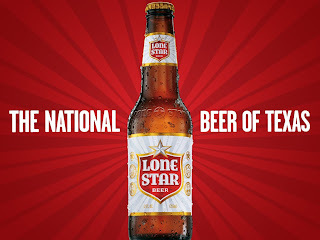 Does this make me a proud Texan or a marketers dream?